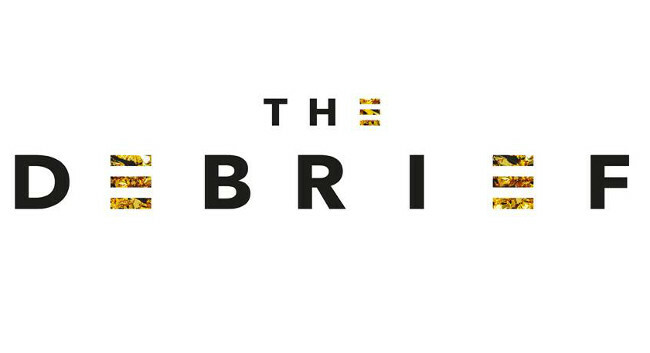 The Debrief has confirmed a proposal for its closure after four years of publishing. If the decision is made to close the website, a number of its writers will continue to contribute to fellow Bauer Media title Grazia in both print and online. More about the potential decision can be found on The Debrief’s website here.